The market was not too much enthused by a 21 per cent hike in capital outlay announced in the Rail Budget 2016 as the benchmark Sensex slipped below the key 23,000-mark briefly before shaping up. Traders said cutting down on bets by cautious participants in view of expiry of February derivatives contracts kept sentiment fragile. The 50-share Nifty tumbled to 6,997.40, down 21.30 points, or 0.30 per cent, at 1354 hours. Railway Minister Suresh Prabhu on Thursday proposed increasing capital outlay for the Railways, the world's fourth-largest rail network, by 21 per cent to Rs 1.21 lakh crore. 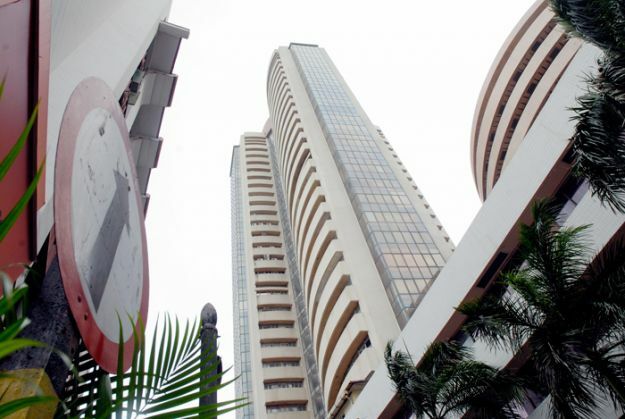 The 30-share Sensex started higher at 23,105.16 and hovered in a range of 23,142.96 and 22,990.53 before quoting at 23,006.63 at 1354 hours, a loss of 82.30 points, or 0.36 per cent. Shares of companies linked to the rail sector racked up losses, led by BEML, Kernex Microsystems, Titagarh Wagons and Kalindee Rail, which declined by up to over 5 per cent. Among major indices, IT dropped 1.19% followed by utilities 1.87 per cent, power 1.33 per cent and technology 1.10 per cent. Meanwhile, foreign portfolio investors (FPIs) sold shares worth net Rs 730.99 crore on Wednesday, provisional data from the stock exchanges showed.